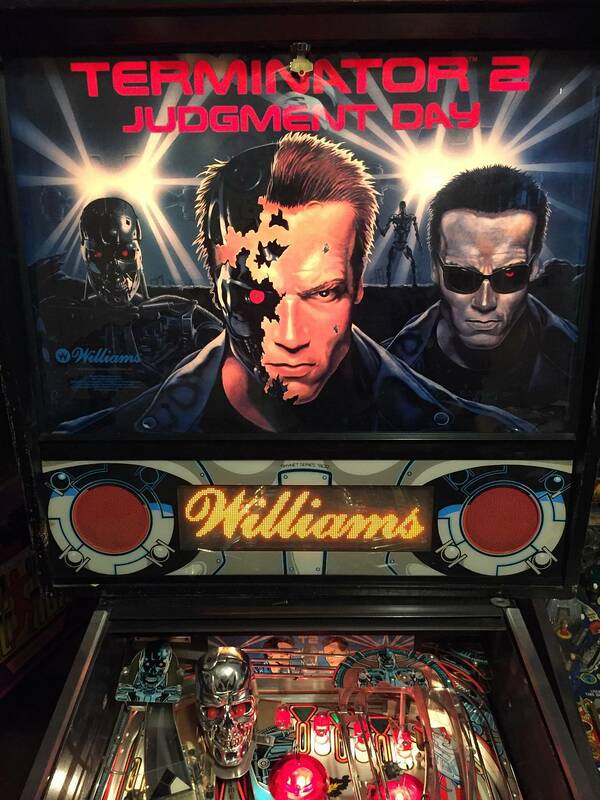 Players condition T2. 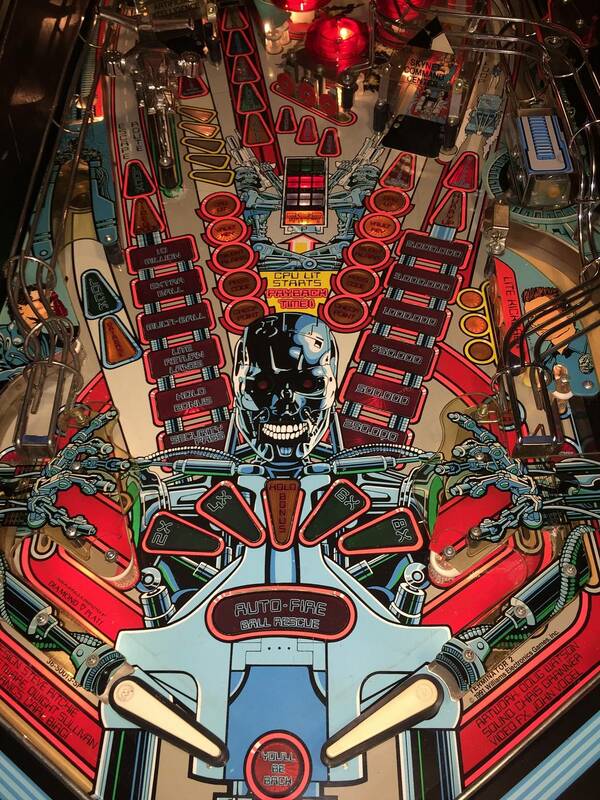 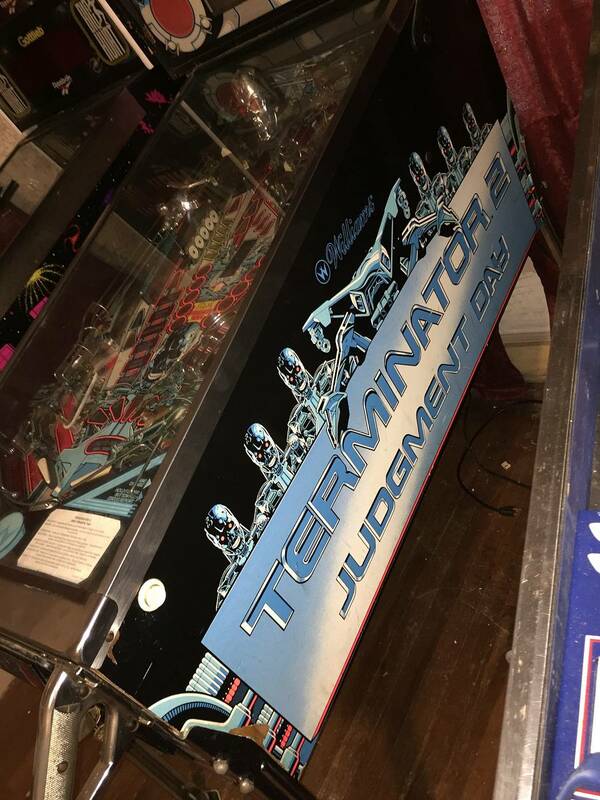 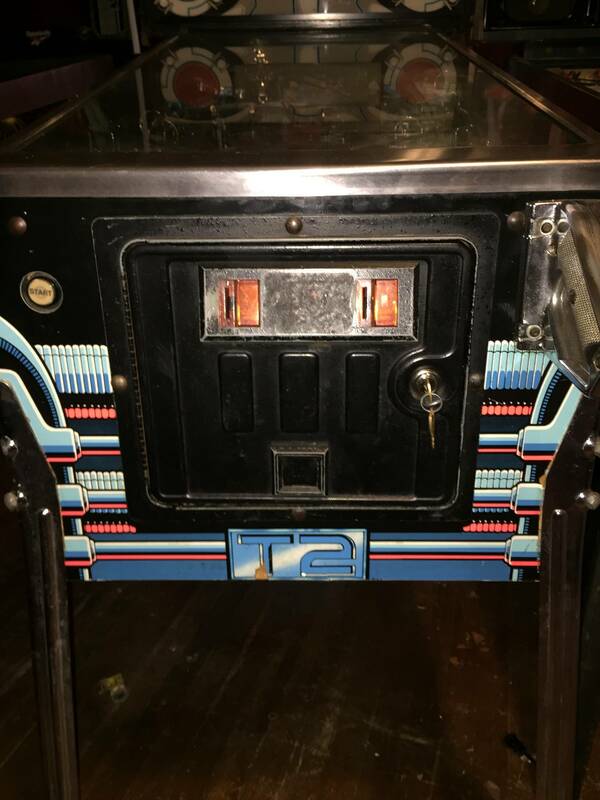 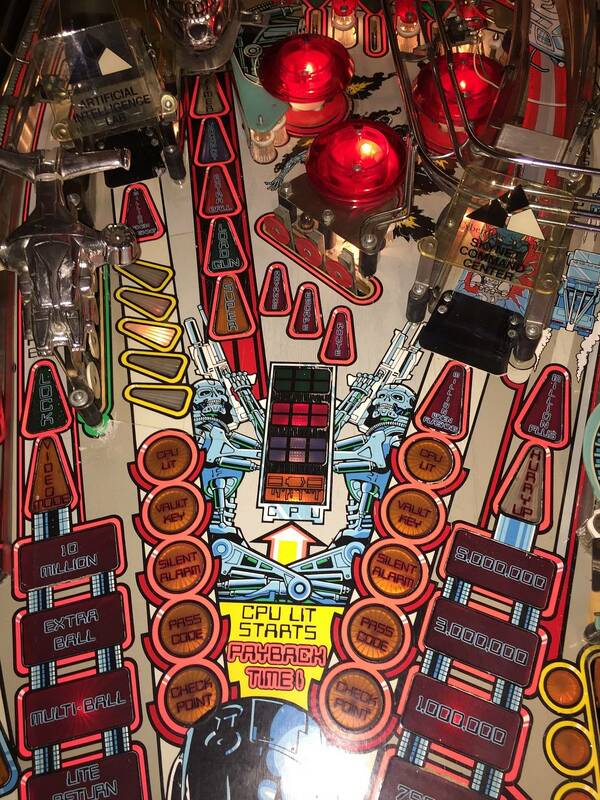 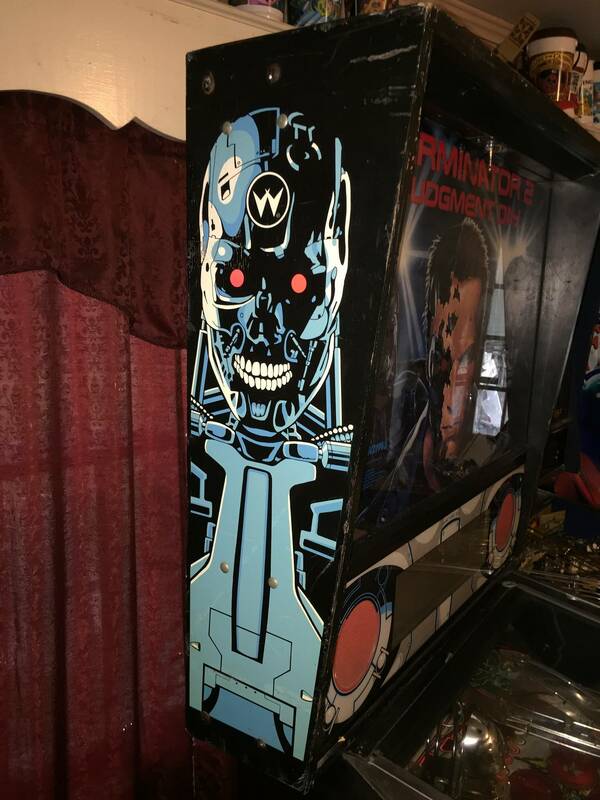 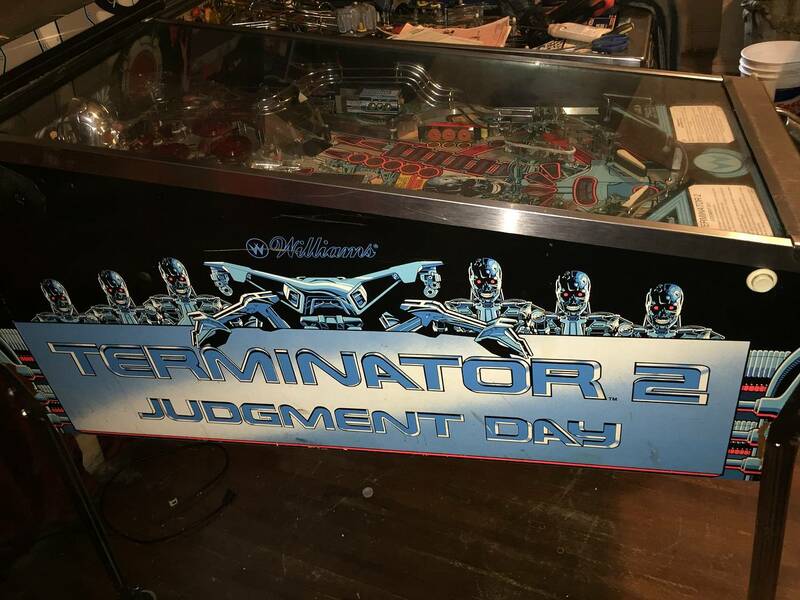 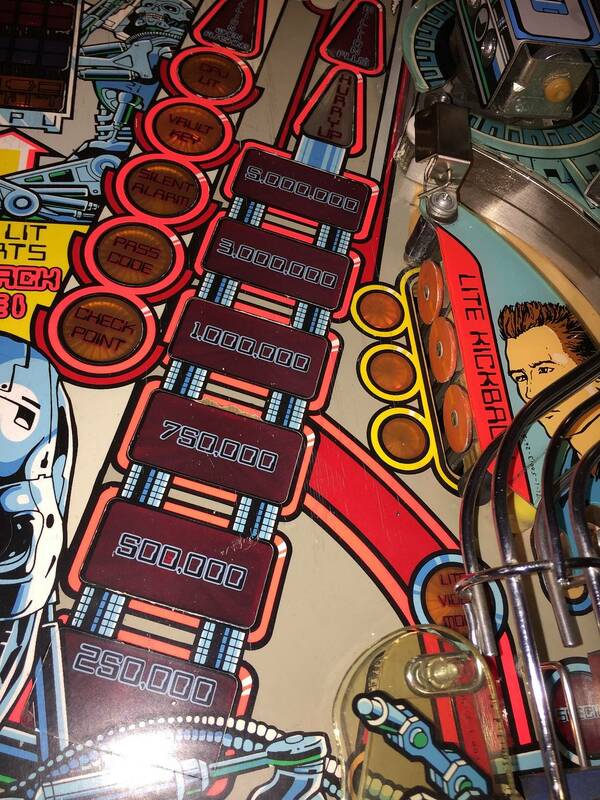 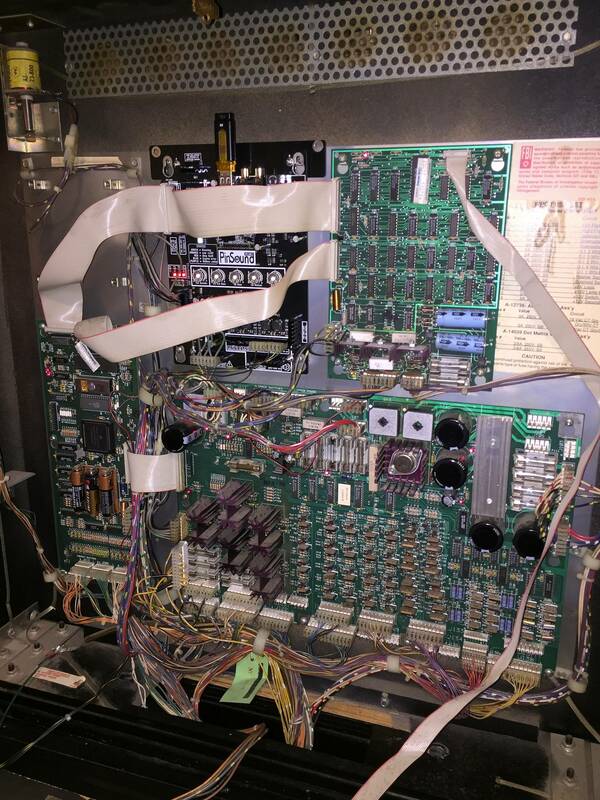 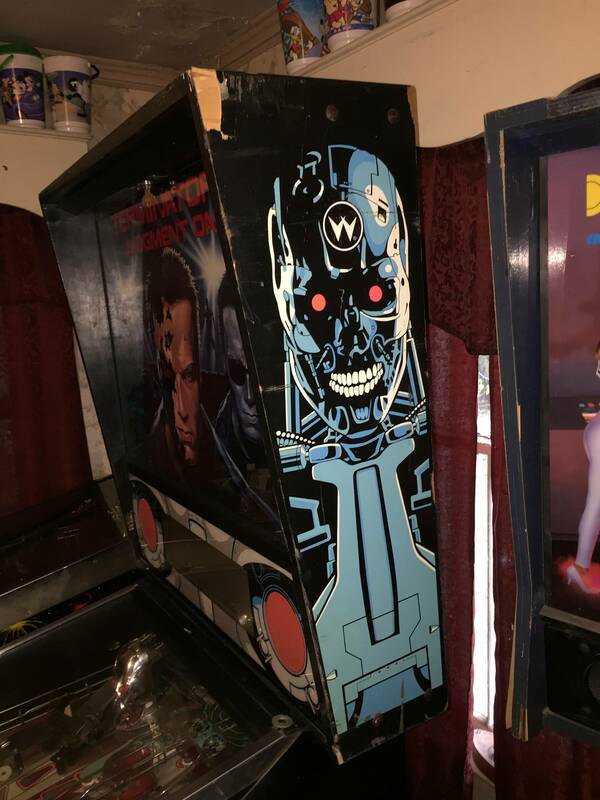 Has some playfield wear and cabinet scrapes and bruises, but solid game and sturdy cabinet. 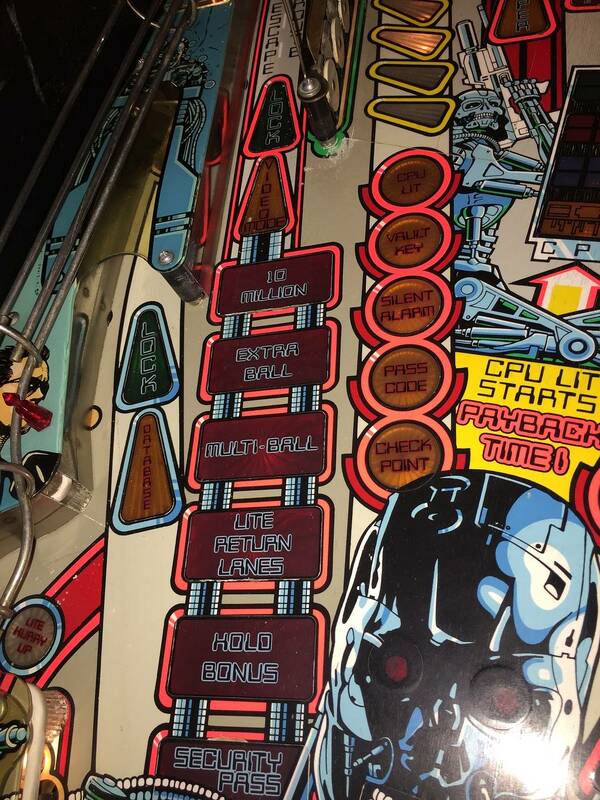 All the restoration parts are currently available to make this game mint again. 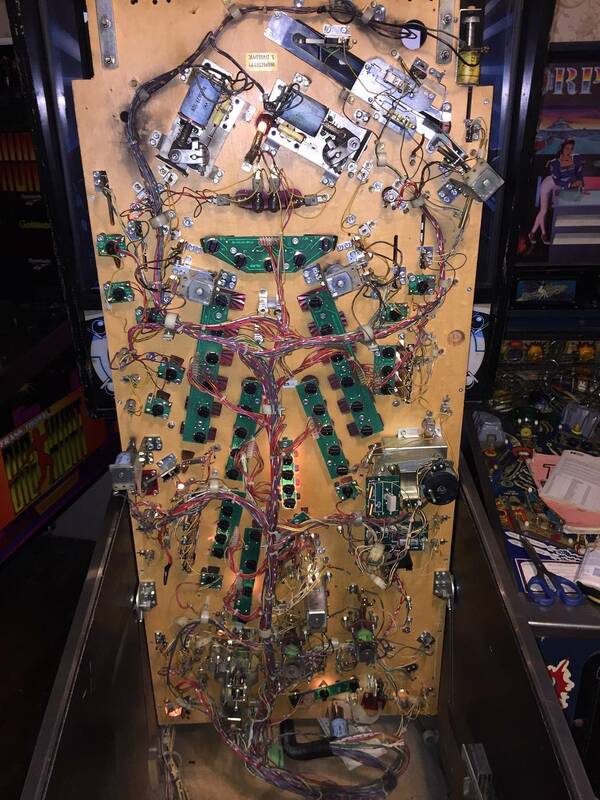 You say player's condition, could you please upload a few wear areas?